Introducing Express Gold Curl™. Create smooth, hydrated curls with incredible shine and staying power with the Express Gold Curl™. 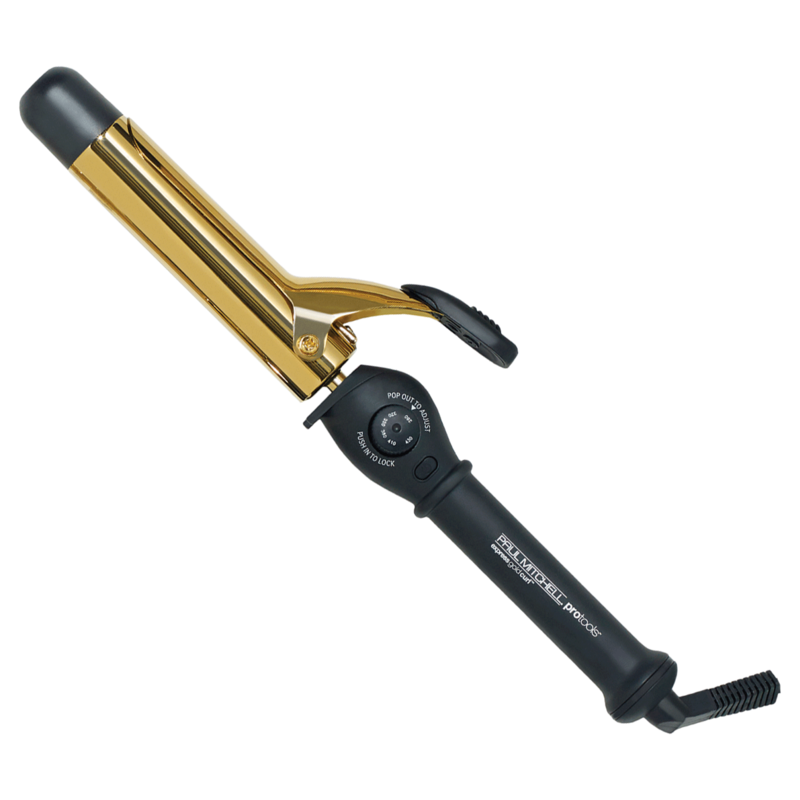 The gold surface distributes heat evenly for consistent, long-lasting curls.